A relational database is a collection of data items with pre-defined relationships between them. These items are organized as a set of tables with columns and rows. Tables are used to hold information about the objects to be represented in the database. Each column in a table holds a certain kind of data and a field stores the actual value of an attribute. The rows in the table represent a collection of related values of one object or entity. Each row in a table could be marked with a unique identifier called a primary key, and rows among multiple tables can be made related using foreign keys. This data can be accessed in many different ways without reorganizing the database tables themselves. SQL or Structured Query Language is the primary interface used to communicate with Relational Databases. SQL became a standard of the American National Standards Institute (ANSI) in 1986. The standard ANSI SQL is supported by all popular relational database engines, and some of these engines also have extension to ANSI SQL to support functionality which is specific to that engine. SQL is used to add, update or delete rows of data, retrieving subsets of data for transaction processing and analytics applications, and to manage all aspects of the database. Data integrity is the overall completeness, accuracy and consistency of data. Relational databases use a set of constraints to enforce data integrity in the database. These include primary Keys, Foreign Keys, ‘Not NULL’ constraint, ‘Unique’ constraint, ‘Default’ constraint and ‘Check’ constraints. These integrity constraints help enforce business rules on data in the tables to ensure the accuracy and reliability of the data. In addition to these, most relation databases also allow custom code to be embedded in triggers that execute based on an action on the database. A database transaction is one or more SQL statements that are executed as a sequence of operations that form a single logical unit of work. Transactions provide an "all-or-nothing" proposition, meaning that the entire transaction must complete as a single unit and be written to the database or none of the individual components of the transaction should go through. In the relation database terminology, a transaction results in a COMMIT or a ROLLBACK. Each transaction is treated in a coherent and reliable way independent of other transactions. All database transactions must be ACID compliant or be Atomic, Consistent, Isolated and Durable to ensure data integrity. Atomicity requires that either transaction as a whole be successfully executed or if a part of the transaction fails, then the entire transaction be invalidated. Consistency mandates the data written to the database as part of the transaction must adhere to all defined rules, and restrictions including constraints, cascades, and triggers. Isolation is critical to achieving concurrency control and makes sure each transaction is independent unto itself. 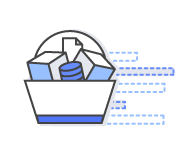 Durability requires that all of the changes made to the database be permanent once a transaction is successfully completed. 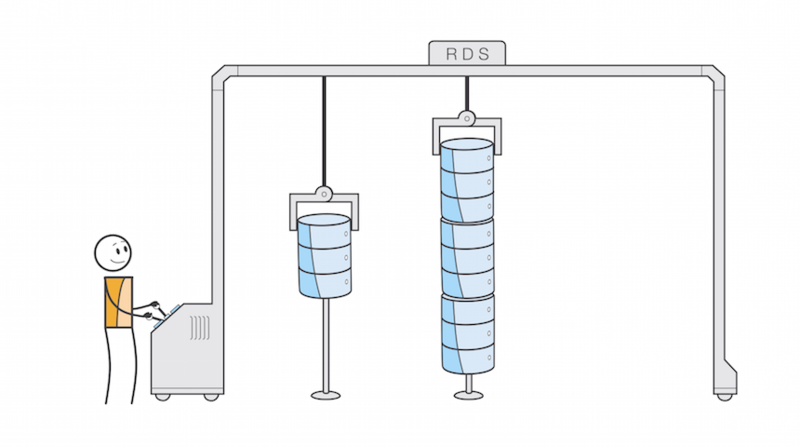 It's easy to get started with Amazon RDS. 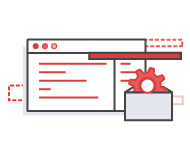 Follow our Getting Started Guide to create your first Amazon RDS instance in a few clicks.